HQ Trivia, the popular game show app that gives players the chance to win real cash prizes, is coming to Android. Following its arrival on iOS a few months ago, Android user can now pre-register for its imminent arrival on the platform. 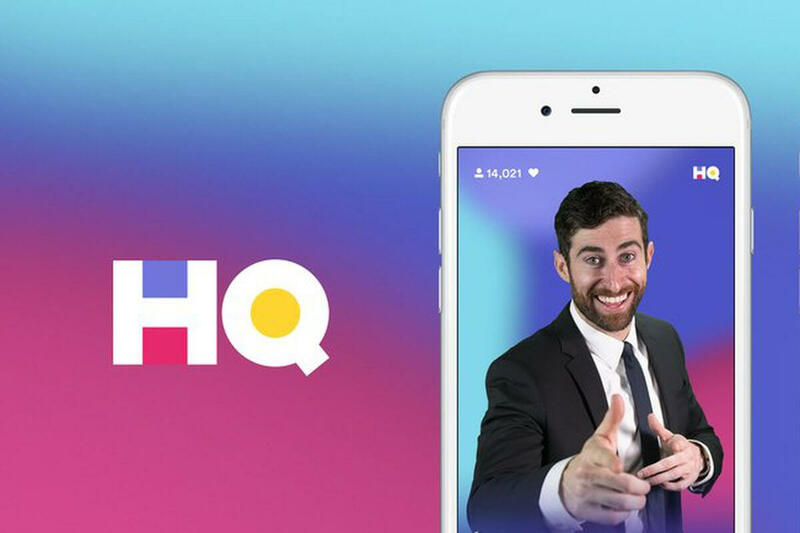 Created by Vine co-founders Rus Yusupov and Colin Kroll, the free-to-play HQ Trivia is presented as a live game show hosted by Scott Rogowsky, aka Quiz Daddy or Trap Trebek. Games take place every day at 9 PM EST, and also at 3 PM on weekdays, and consist of 12 questions each with three possible answers. Players have to answer correctly within 10 seconds or they’re eliminated, and those who remain after the twelfth question get to split the prize pot. The amount of money up for grabs does vary, but yesterday the company announced via Twitter that the minimum prize would now be $2000. It has previously exceeded $10,000, so you can see why it’s become very popular. Starting today, the minimum prize on HQ will be $2,000! HQ is reportedly seeking additional funding, said to be upwards of $80 million to $100 million, from venture capital firms. The money will be used to promote the app further and could help push the prize funds even higher. Exactly when the full app will arrive on Google Play still isn’t clear. The pre-registration service doesn’t reveal anything, and registering won’t actually install HQ Trivia once the Android version launches; instead, it will send a notification to your device when the game is released.